David Price gave up a pair of home runs, and was gone before the second inning was finished. And that's pretty much all you need to know about Saturday night's 6-2 loss to the Yankees in Game 2 of the American League Division Series. Aaron Judge took Price (pictured) deep in the top of the first inning; Gary Sanchez did the same in the top of the second. After a pair of two-out walks and an RBI single by Andrew McCutchen, manager Alex Cora had seen enough of Price and went to the bullpen. Masahiro Tanaka held the Red Sox in check over five innings allowing just three hits, one of them a solo home run to Xander Bogaerts. 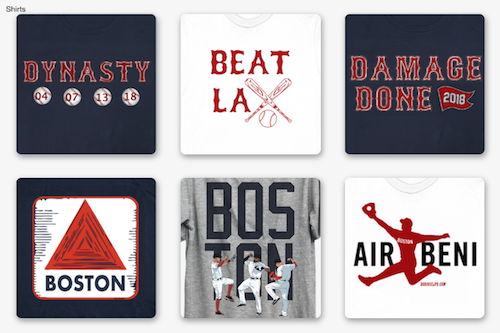 The other Boston run came on an RBI double by Ian Kinsler in the seventh. Sanchez hit a three-run homer in the top of the seventh off Eduardo Rodriguez. Game 3 is Monday night at Yankee Stadium. Rick Porcello will go for Boston against Luis Severino. 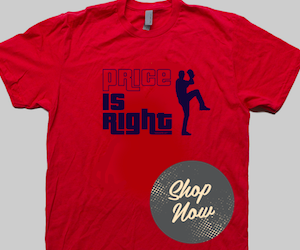 Price said after the game he could be available Monday if needed.